The US visionary and Tesla founder let his Russian alter-ego "Elon Slavsk" out as he chose the Slavic language to discuss with users aliens’ refuge on Mars, where his Space X is going to send a mission. The author of the video claims that at first the film crew had no clue that they had caught something unusual on tape, as they didn't see anything other than the desert. But when they replayed the footage, they spotted a suspicious figure that they hadn’t noticed before. The UFO hunter also claimed that the picture shows “loads of other ancient artefacts”, like pillars, structures and “many other objects that clearly were made by intelligent beings”. 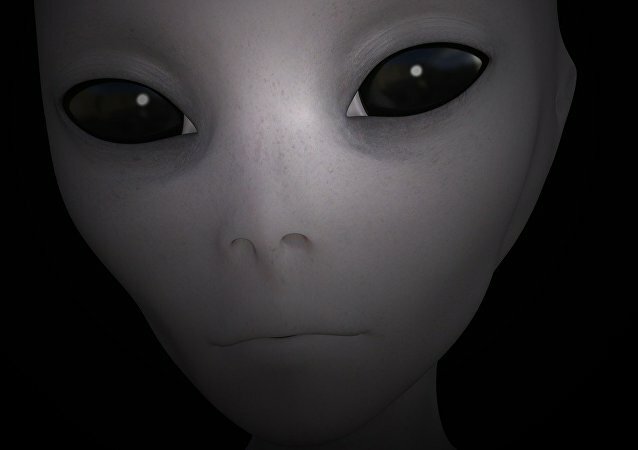 With arrays of new galaxies and their stars being discovered every day, it still remains unresolved if there is anyone, or anything, super-intelligent in control, and though the probability of the existence of extra-terrestrial civilizations is considered to be incredibly high, the evidence is a far cry from sufficient. Moments after what appeared to be a fireball shot through the sky, the Los Angeles Police Department issued a statement to let the public know it was merely a movie shoot – but not all netizens were buying it. 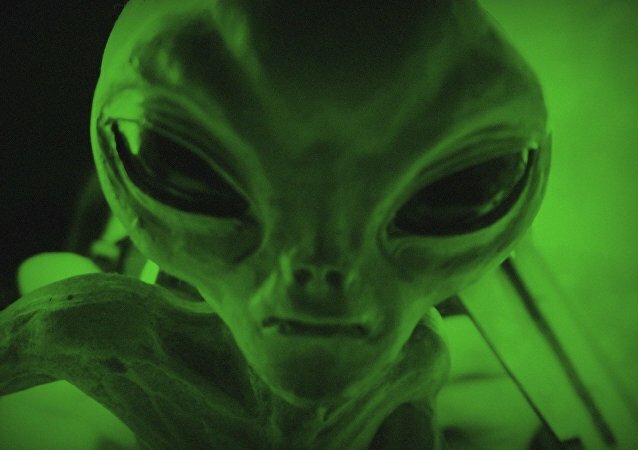 Theories suggesting that technologically advanced aliens visited Earth and helped early human civilisations evolve are not new to modern TV programmes, or to bloggers. No less popular is a conspiracy theory claiming that scientists and historians are actually hiding the truth about our history. The magnificent show can be attributed to a natural wonder, and it really is, since the phenomenon is a rare sight made possible due to gusts of wind intensifying when reaching a particular height. 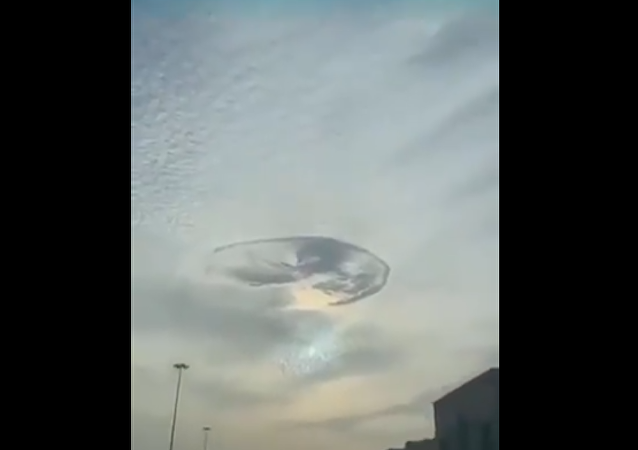 A very unusual and rare phenomenon spotted over the United Arab Emirates has generated a variety of theories online, with people fearing that it might be an extra-terrestrial invasion. While Waring claimed that NASA is purposefully withholding the evidence pointing to the existence of extraterrestrial life and UFOs, the space agency claims that his alleged lunar discovery could, in fact, be explained by a well-known phenomenon. Conspiracy theorists have long been pointing to different photos from the red planet that in their opinion suggest intelligent life has existed on Mars in the past. The images sometimes appear to show buildings or parts of spaceships, they claim. Conspiracy theorists suggested in the History Channel’s TV series Ancient Aliens that the formations, which have a vague resemblance to the Great Pyramid of Giza, near the Shackleton range in Antarctica might be artificial structures. 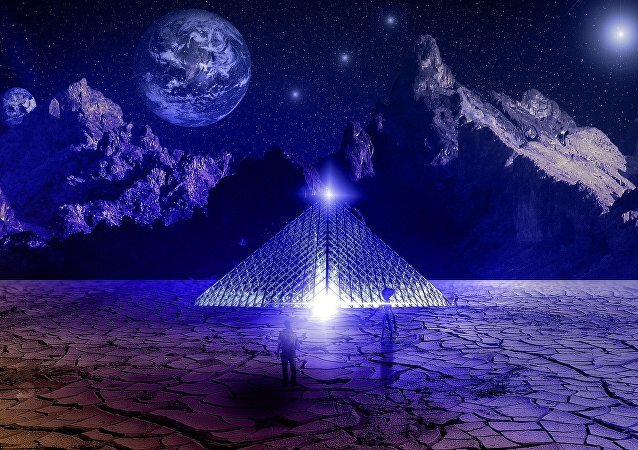 While adherents of the “alien builders” theory speculated that the Antarctic peak might be some kind of “master pyramid” or even a node in an energy-generating network of pyramids spanning the globe, at least one geologist proposed a much more mundane explanation. A NASA planetary scientist revealed that our Solar System’s ocean worlds could have the best possibility of hosting alien life. 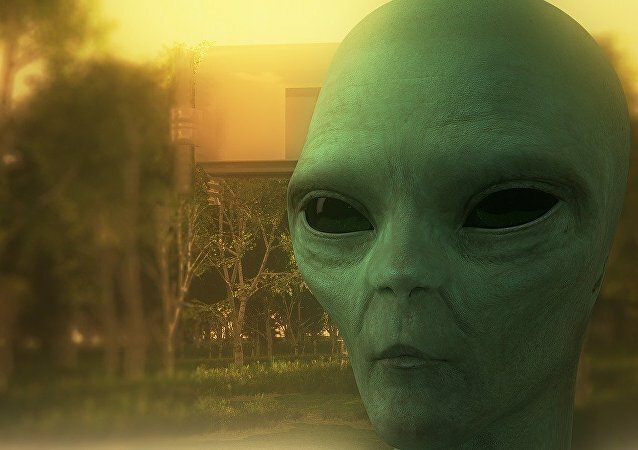 While numerous astronomers and scientists have gazed into space looking for signs of intelligent life, two German scientists warn the first contact may not be as pleasant as some believe and have called to cease all attempts at communicating with potential extra-terrestrial beings. Conspiracy theorists claim that a strange bright blue light that emanated in the sky over North Wales earlier this month marked the descent of aliens at a secret underground base. 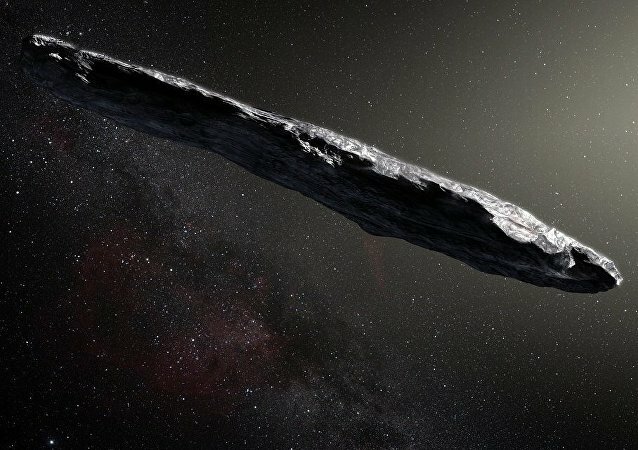 Researchers warn that the hunt for traces of alien life may also yield false positive results, as certain processes could mask or mimic the markers that scientists are looking for. While many scholars suggest that the tale of the Tower of Babel was a cautionary metaphor intended to warn people not to try to be equal with God, some conspiracy theorists believe that the tower actually existed in real life.